Being a good four miles from the Cornhill, Rushmere must have seemed fairly remote from Ipswich before the mid-19th century, but the town rapidly crept over the heathland, and the 1960s 'Scottish' estate, with its labyrinthine roads named after Scotland's major towns and cities, firmly cemented the former village to the town. The medieval church of St Andrew remains technically outside the borough boundary, but most of the ecclesiastical parish is now within the borders of the town of Ipswich, including the new estate. 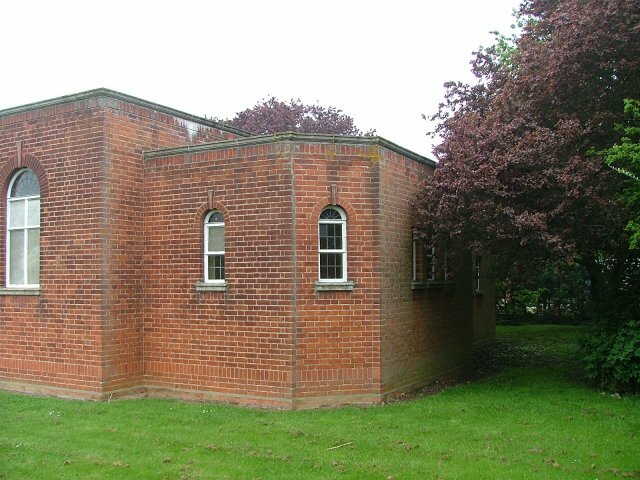 When the estate was built, the church established a chapel of ease on it - actually on the outer edge, and not more than half a mile from the mother church. It must have taken a good part of its congregation away from St Andrew. Perhaps that is why it eventually fell into disuse, and was taken over by Suffolk County Council. They use it as a youth club and education support unit. George Pace's magnificent expansion of St Andrew put paid to any further need for St Christopher, but you can still see by the apse at the eastern end that this was, however briefly, a church building. 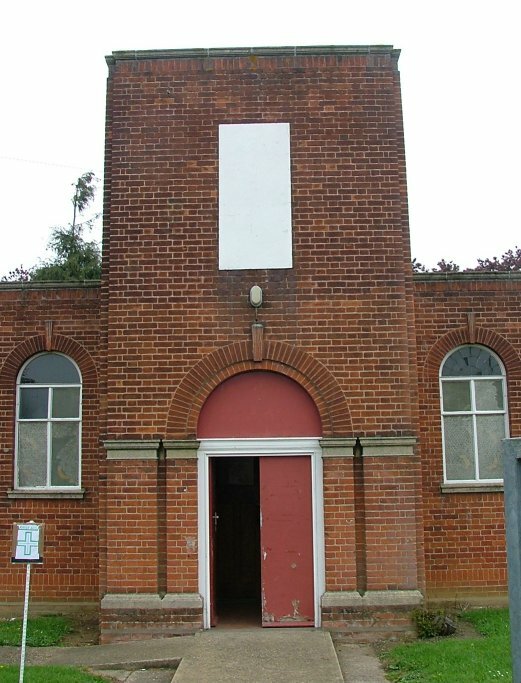 The former St Christopher, Rushmere, is at the northern end of Selkirk Road in east Ipswich. 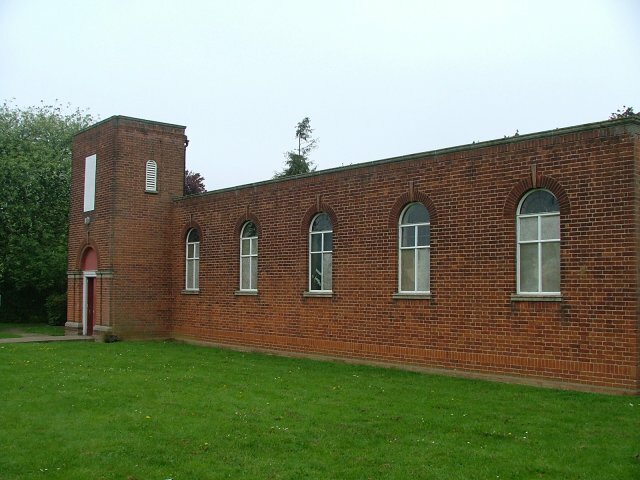 It is now in use as a county council resource centre.